Dr Adekunle is a graduate of marketing of the Institute of Management Studies, Kumasi, Ghana. He holds a masters degree in Managerial Psychology from the University of Ibadan, Ibadan (1999) and a doctorate degree in Applied Psychology (Personnel) from Olabisi Onabanjo University, Ago- Iwoye, Ogun State in (2012). He is a fellow of The Chartered Institute of Marketing London and Nigeria as well as an Associate member Institute of Commerce, London. Dr Adekunle is a certified trainer/consultant of the Centre for Management Development of Nigeria. Drawing from almost three decades of practical field experiences, Dr. Adekunle teaches from a rich and divergent background that cuts across- Government, Oil and Gas, Banking and financial Institutions and the organised private sector. 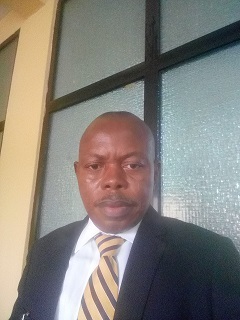 DR. Kayode Yunus Adeigbe PhD. 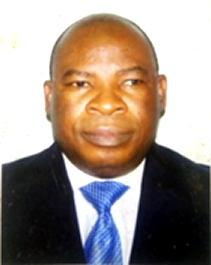 Dr Adeigbe is a graduate of Philosophy from the University of Ife, Ile- Ife. He holds a masters degree in Personnel Psychology from the University of Ibadan, Ibadan and a PhD in Applied Psychology from Olabisi Onabanjo University, Ago- Iwoye. He crowned his academic and professional laurels with LLB in law from Obafemi Awolowo University, Ile-Ife in (2016). Dr. Adeigbe is a member of the Chartered Institute of Personnel Management of Nigeria and Chartered Institute of Management of Nigeria. Dr. Adeigbe began his working career in 1979 when he took a teaching job at Ife- Oluwa Boarding School, Osogbo, Osun State. He joined the Nigerian Television Authority, Ibadan in November, 1979; thus began an eventful career in broadcasting and administration that transverse various stations and NTA headquarters where he handled the pension administration of the entire NTA workforce. He voluntarily retired from NTA in November, 2010 to pursue a lifelong dream of a career in academics. 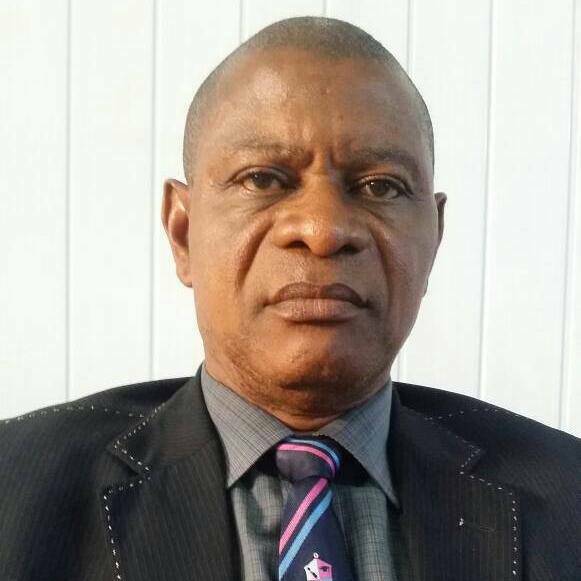 Vastly experienced in personnel management and pension administration, Dr. Adeigbe has published many articles and contributed chapters in textbooks, in addition to editing of conference/journal papers. Tijani is a graduate of statistics from the University of Ilorin, Ilorin. He holds a post graduate diploma in computing from the University of Lagos (1990) and a master’s of science degree in computing: information engineering from Robert Gordon University, Aberdeen, Scotland, U.K (2005). He is a member of the British Computer Society and Computer Professionals Registration Council of Nigerian (CPRCN). Tijani’s working career began at the Federal Polytechnic, Idah, Kogi State where he lectured at the department of mathematics and statistics (1987-1989). He was a programmer with the National Electric Power Authority, Lagos (1991-1993). 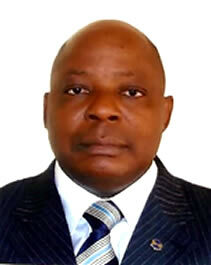 In 1993, he took up appointment with Allied Bank of Nigeria PLC., Lagos as an Assistant Manager- System Development. Tijani joined Xerox H.S (Nig) Ltd., Lagos in 1999 as a system analyst and rose to become the Regional Manager and head of the northern business operation in charge of Xerox information technology and Document Management solutions in 2008. Vastly experienced in computing, he is widely traveled and has attended numerous courses in information technology locally and overseas- South Africa, Egypt, Brazil, United Arab Emirate, Morocco, USA etc. Tijani is an excellent communicator and gifted with knowledge of translating abstract technology issues to practicality. He has worked as a project Team Lead for deployment of various technology solutions for government and international agencies in Nigeria. Felix is a graduate of Accounting and a holder of Master in Business Administration. He recently completed his Master of Science degree in Accounting from Lead City University. During the course of his academic and professional education, he won several awards. He is a fellow of three professional institutes that is: The Institute of Chartered Accountants of Nigeria, The Chartered Institute of Bankers of Nigeria and The Chartered Institute of Taxation of Nigeria. He is also a holder of The Institute of Chartered Accountants of Nigeria practicing license to operate audit firm. His on the job experience cuts across various sectors of the economy particularly: investment, finance house, banking (commercial and merchant), audit, financial consulting and teaching among others and has held various managerial positions. Felix was in the banking industry for fifteen years during which he worked in Domestic Operations, Inspection, Corporate Finance, Central Operations, Branch Operations, Branch Management, Investigation, Foreign Operations, Recovery and Regional Business Administration. He managed branches in all the States in South West of the country including Kogi and Benue States. He was appointed as a Receiver/Manager and managed a poultry farm that owed N1.3billion for three years between 2005 and 2008 during which he recovered the amount due. Felix received his foundation teaching background in Baptist College, Iwo, Osun State between 1980 and 1983 and has about twenty years of part time facilitation experience with Financial Training Centre (FITC) in Lagos. He recently completed his basic and advanced train the trainers programme with Centre for Management Development in Lagos.